A city, country, and island, all in one, Singapore is a safe and tropical enclave for its comfortable inhabitants. Financially cushioned by the government’s enactment of a compulsory savings plan, Singaporeans are mandatorily made to put a percentage of their earnings into savings accounts, which go towards things such as housing, retirement, and health insurance. The city is teeming with nature-infused architecture and futuristic buildings shaped like lotus flowers, boats, and orbs that sit nestled in the downtown bay. Expats have slowly settled into the city and made it their home as tourism and the economy booms. 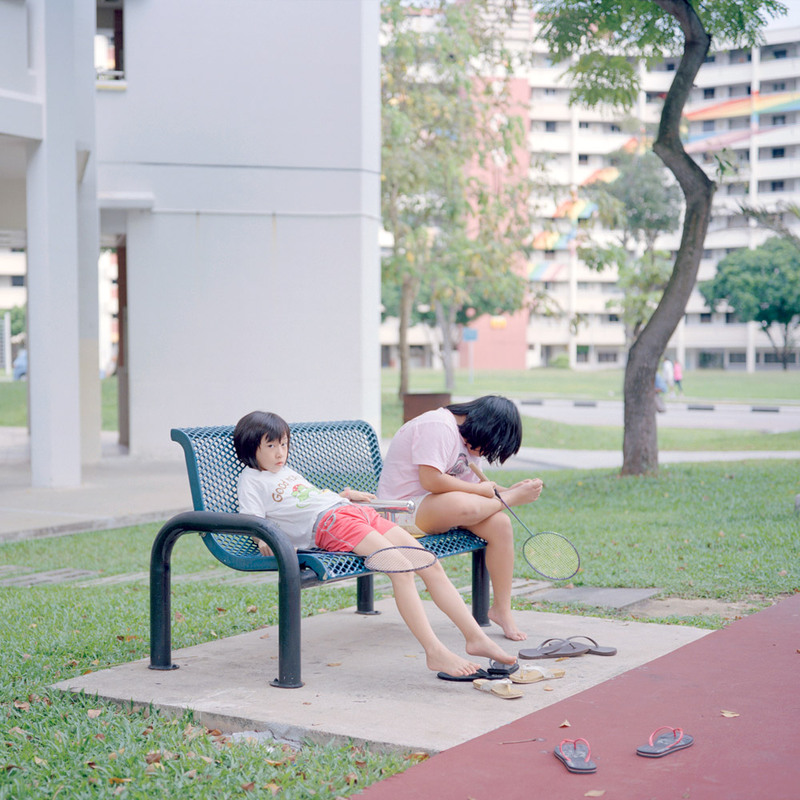 However, through the Singaporean gaze of Nguan, the city is captured in a different light. 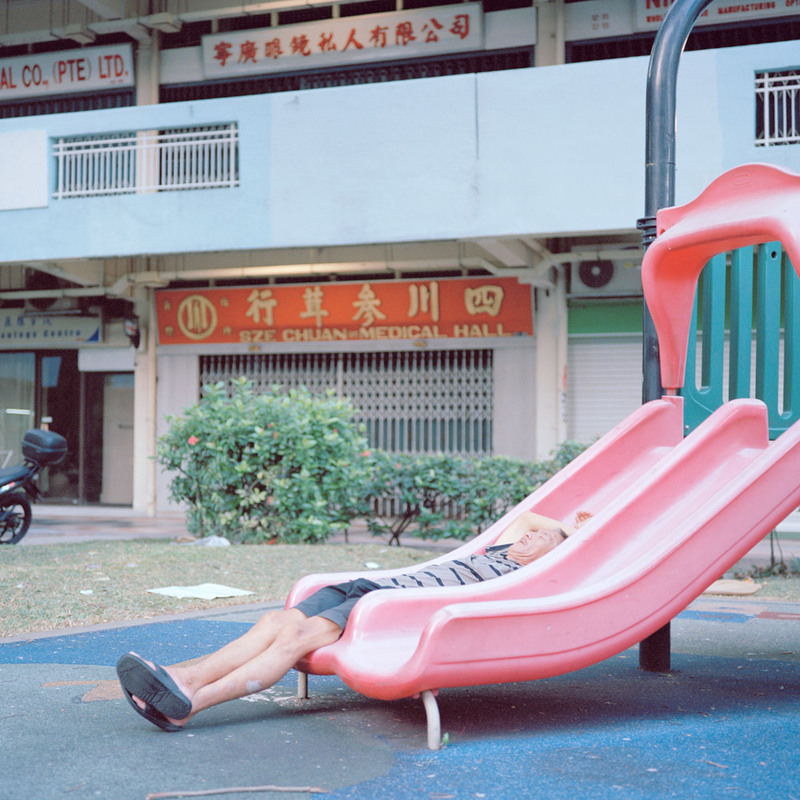 Born and raised in the lush utopian city, Nguan tends to stay away from the busy downtown areas of Singapore and instead, captures the quieter side of the city. He opts to photograph the locals of Singapore - the Chinese, Malays, and Indians - despite the vast amount of westerners living and working in Singapore. In his photographs, his home city is cast in soft and dreamy pastels tones. Each photograph is like an individually painted Easter egg, and when viewed as a collection, his images form into a rainbow of pastel colors. Harnessing the ‘golden hour’, Nguan photographs in the last two dusky hours of sunlight. As lovely as his photographs are portrayed to be, however, there is an underlying tone of tainted happiness; a hair of evidence that something is slightly askew. Nguan shows fine cracks upon the surface of Singapore’s face and the weeds that have begun to poke through. In a place where freedom of speech and of assembly are constrained and held close by the government, artists must be cautious as to how they portray Singapore. Indeed, Nguan is very gentle. His criticisms are so nuanced, that those unfamiliar with the city would miss the subtleties. They are visible in a cracked flower pot, a crumbling structure and mildly unhappy individuals appearing slumped, tense or forlorn. Ultimately, his work is a celebration of the life of the city, and the warmth that is present, in the imperfections and small unhappinesses that come with living in a utopian bubble. Through pinks, purples, yellows, and blues, Nguan allows us to gaze into a Singaporean elegy composed from his own perspective. 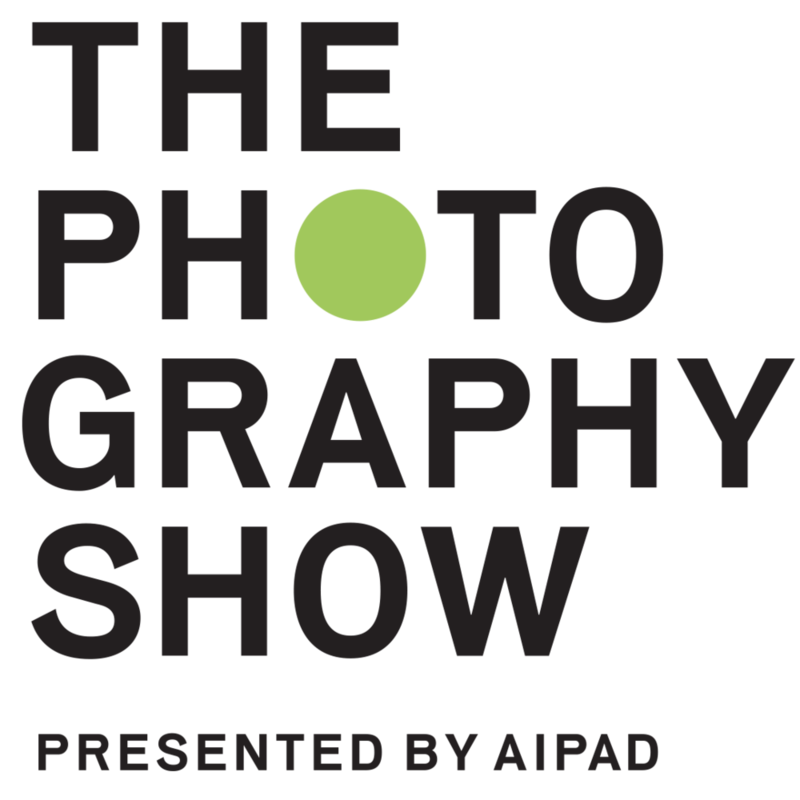 Apr 18 Terri Loewenthal explores "the intersection of landscape and psyche" in Psychscapes: "Who would I be in that place?"